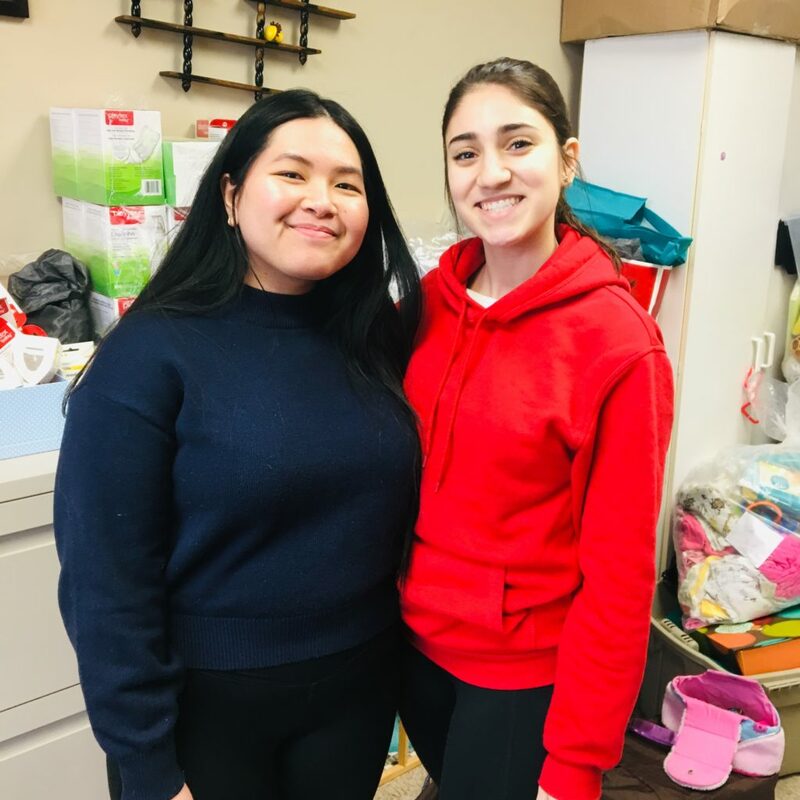 Hi everyone, we are Andrea and Julia, the new 3 rd year York University Nursing students doing our community placement here at The New Mom Project and will be here until the end of March. During our stay, we are planning on covering various topics such as; post-partum depression, breastfeeding, milestones, etc. We would like to collect information about all of these items to gain insight on the different types of moms in the community, and share this knowledge with them. We are hopefully planning to deliver this information through handouts, blog posts on The New Mom Project website or through a welcome package. If you have any suggestions on topics that you would like us to go into more detail, please feel free to let us know the next time you are visiting New Mom Project. We hope to meet you soon! How to Manage Stress as a Mother » « Farewell, Happy Holidays!